Amy Campbell in Environment on 26 January, 2019. Climate change has passed the point of urgency: we have 12 years to reverse it. If we continue relying on the current farming system to produce enough meat, dairy and eggs to feed the world as our population grows from 7.5 billion (today), to soon to be 9.8 billion in 2050, we’ll need 50% more land and will have to produce more food in the next 40 years than in the previous 10,000 years combined. I will carefully deconstruct each of these statements. Ultimately; two out of three are subjective, and the environmental reasons for being vegan now make it a necessity in our current climate crisis. A cow’s natural life expectancy is 20 years, however most won’t live beyond the age of four. Naturally their bodies would produce less than 1,000 litres of milk in a year but due to selective breeding, they generate between 6,000 and 12,000 litres. Cows are artificially inseminated, suffer giving birth to huge offspring and have their calf taken away shortly after the birth, all of which makes them severely distressed. The dairy industry is not exempt, in fact, the meat and diary industries are almost inseparable- 80% of beef comes from dairy farms as a side effect of milk production. They suffer through horrific conditions and their beaks are painfully severed. 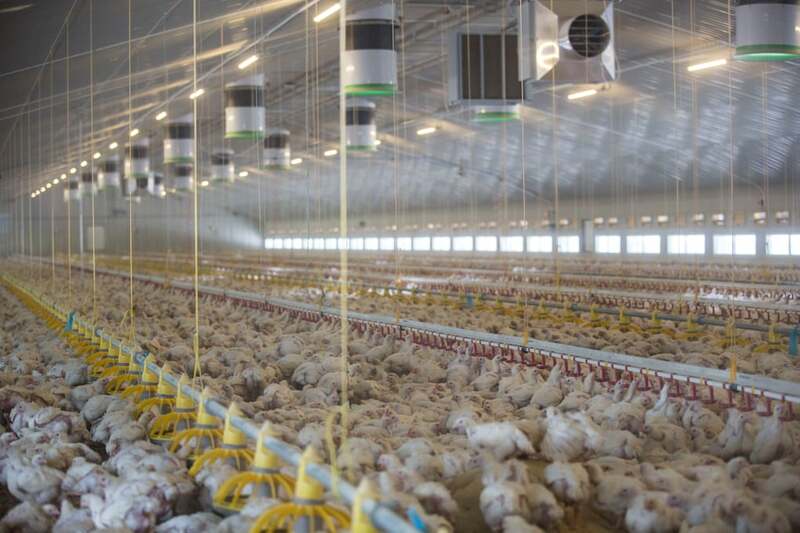 Male chickens at one day old are killed by gassing or placed in a mincing machine. 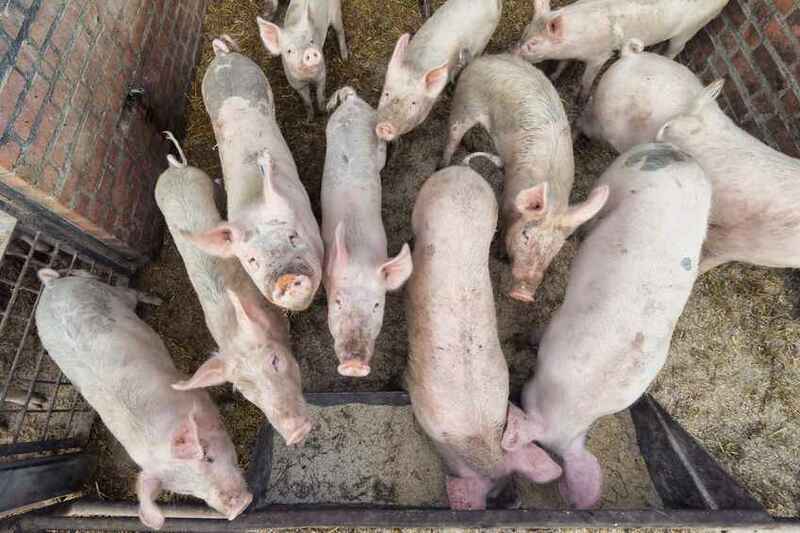 The sow leaves their stall only when it is time for mating or for transfer to give birth to another litter. Piglets’ tails are severed off, and the males castrated. However, your view on animal rights depends entirely on your philosophy and moral standing, as it is subjective. The first myth is not getting enough vitamins, minerals and protein. A vegan diet contains all the necessary ingredients for optimal health when eating a range of pulses, seeds, fruit and vegetables. 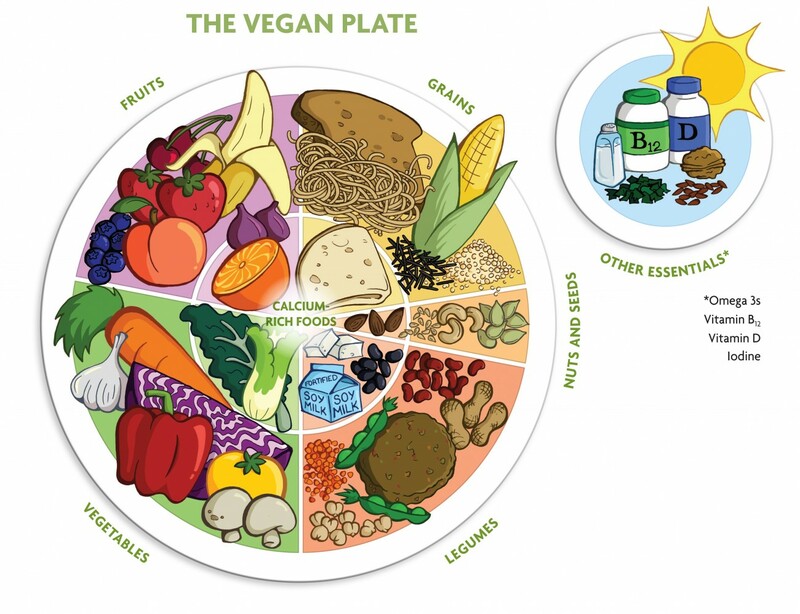 The vegan plate shows that sources of calcium are in many food groups. Leafy green vegetables such as kale have been shown to have excellent absorbability compared to dairy milk, which lags behind these vegetables. Protein is yet another myth; there are numerous protein sources outside of meat and dairy. 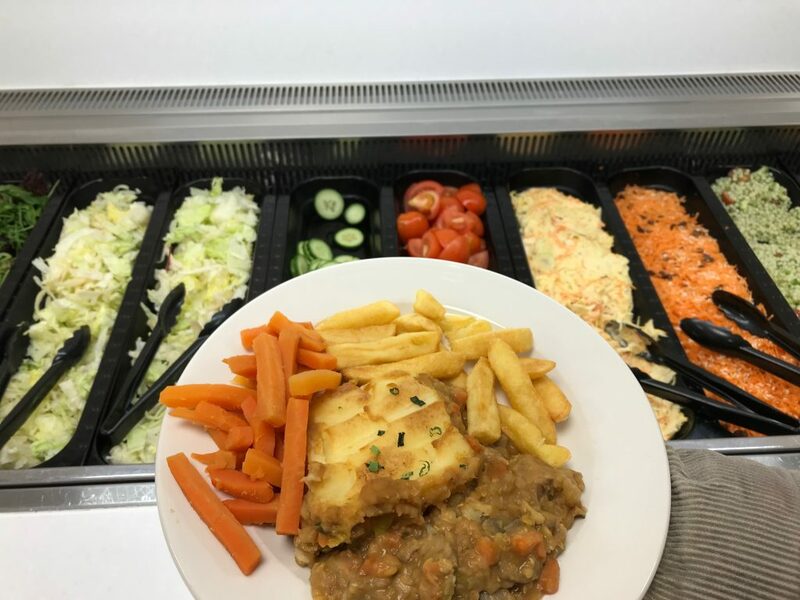 Lentils contain 9-10g of protein per 100g, various beans (black-eyed, pinto, butter, cannellini, soya, edamame and kidney) contain 7-10g of protein per 100g. Oats contain 10g per 100 g of protein. To put it into perspective, the average adult needs 45 g of protein per day; with oats for breakfast, nuts as snacks, beans for lunch, and a soya/tofu dinner that is easily achievable. There are quite literally hundreds of vegan bodybuilders that demonstrate how protein is not a problem. I will discuss this very briefly, but meat in any form or volume is not good for your health. Processed meat and red meat have been classified as carcinogenic by the WHO. The saturated fat and cholesterol in meat causes heart strain, and your body actually finds the meat toxic (there are toxins in meat that trigger an inflammation defence response in the body as it thinks it is under attack). Antibiotics from the meat enter your body, as the drugs fed to animals are transferred into ourselves when we eat the meat. It damages the health of the intestines, since it putrefies while passing through them. These are just a few health drawbacks of eating meat. 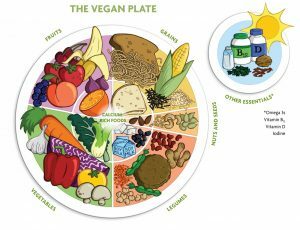 Being vegan can help you lose excess weight, lower blood sugar levels, improve kidney function, protect against certain cancers and it is linked to lower risk of heart disease. For more information, examine this comprehensive peer reviewed journal on the main health benefits of being vegan. However, even though much of scientific evidence point to veganism being the healthiest lifestyle, it’s still a subjective issue. Above all, we must become vegan for the environment. The UN Food and Agriculture Organisation states that livestock is about 40% of the global value of agricultural output and supports the livelihoods and food security of almost 1.3 billion; we are clearly heavily dependent on it. 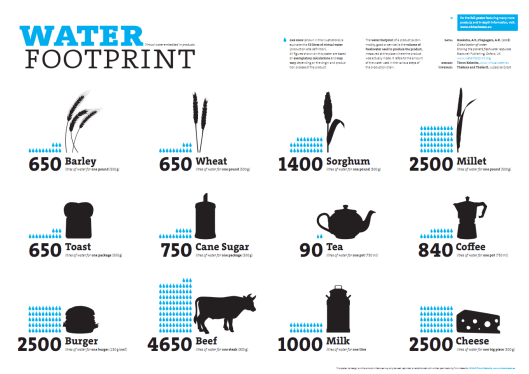 While vegetables have a water footprint of about 322 litres per kg, fruits 962, that of meat is far higher; chicken came in at 4,325l/kg, pork at 5,988l/kg, sheep/goat meat at 8,763l/kg, and beef at a 15,415l/kg. Some estimates assert that farming accounts for about 70% of water use. 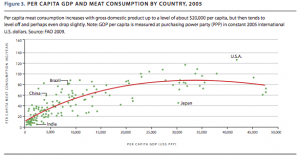 This paper examines just how much water meat uses. 25% of the world’s global warming emissions are caused by meat production; tropical deforestation, for grazing cattle, being the biggest contributor. The increase in meat production has been responsible for 35% of the heat-trapping gases produced by deforestation, and 11.3 billion metric tons of greenhouse gas emissions are released per year from meat production. Reducing meat intake by turning vegan, therefore reducing deforestation, could equal more than 40% of the total emission reductions offered currently by low-cost solutions. 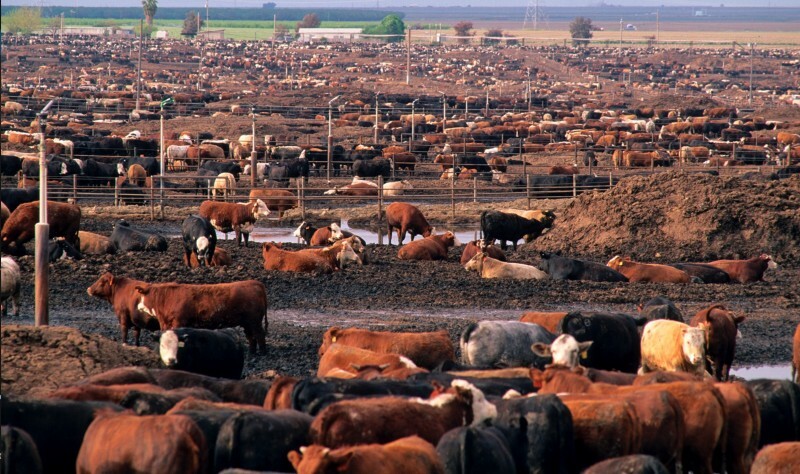 The effects of meat production, specifically from beef, are being felt in South America. Between 1990 and 2005, clearing forests to make way for pasture was responsible for 71% of deforestation in seven Latin American countries. The latest study to support the conclusion that organic farming is inefficient comes from Germany .They compare what they consider to be a typical organic diet with a typical standard diet on two measures: carbon footprint and overall land use. The carbon footprint of the organic and conventional diets were the same – no significant difference. The organic diet uses 40% more land than the conventional diet. Therefore, organic farming is counterproductive and a step in the wrong direction. However, being vegan is not perfectly sustainable. The demand for plant based food and typical vegan options is having negative impacts on developing countries. Kenya, the 6th largest exporter of avocado, has banned exporting avocados because the country’s supply is at risk. Due to the demand for quinoa, it became too expensive for local people to buy in the Andes in 2013 . That being said, I would argue that because veganism is vastly more sustainable than a diet including meat and dairy, it is necessary to now turn vegan in order to tackle climate change. No form of living can truly be sustainable. A common criticism is that soya also uses land, yet 93% of the soya we consume, which drives the destruction of forest, savannah and marshland, is embedded in meat, dairy, eggs and fish. 70% of the 250 million tonnes of soybean crop harvested is mixed with grain for animal feedstock. When we eat soy directly, much less of the crop is required to deliver the same amount of protein, and we could feed nearly half of the world’s population. Moreover, not everyone will turn vegan at once, it is a process of gradualism. The number of vegans has increased by 160% over the past 10 years. 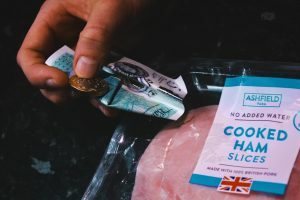 Capitalism is responding, with the meat industry investing money into plant-based and clean meat start ups, such as Tyson Foods. The meat industry works on supply and demand- when someone purchases meat, the cycle continues. Every single person makes a difference. 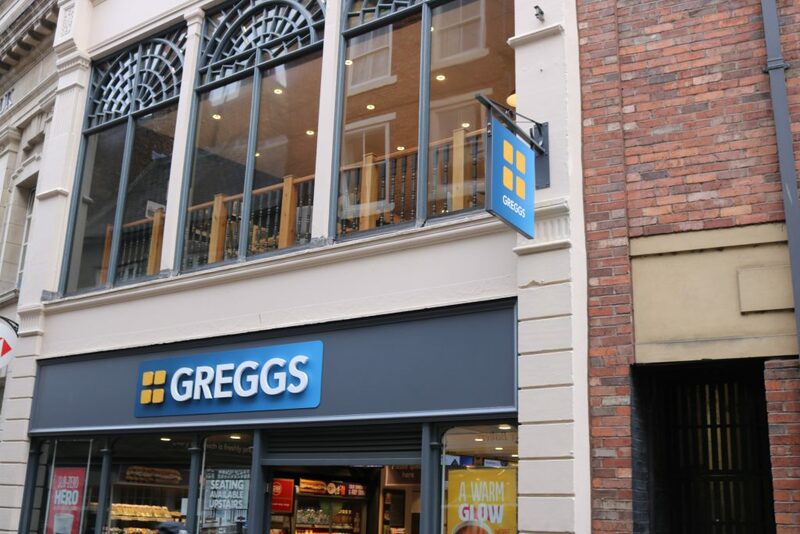 The new Gregg’s vegan sausage roll has taken the country by storm, and has shown that veganism is widely accessible, affordable, and far from a gimic. M&S have also launched a new ‘Plant Kitchen’ range of vegan food. You may not want to become vegan for animal rights purposes, and despite the wealth of scientific evidence, you may believe that a meat and dairy based diet is better for your health, but with only 12 years to reverse climate change it is now an urgency to turn vegan for the environment. 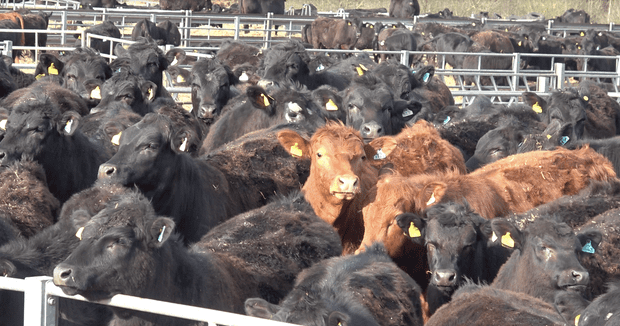 The meat industry relies on supply and demand, and the vast increase in veganism demonstrates that individual actions can force capitalism to adapt to tackle climate change on a mass scale. I hope that I have refuted the three excuses for not being vegan stated at the beginning of this article. I hope I have made concrete the wealth of reasons why one should be vegan and I urge you to be open-minded and read some of the material linked in this article. Become vegan for environmental reasons; it is making a difference. 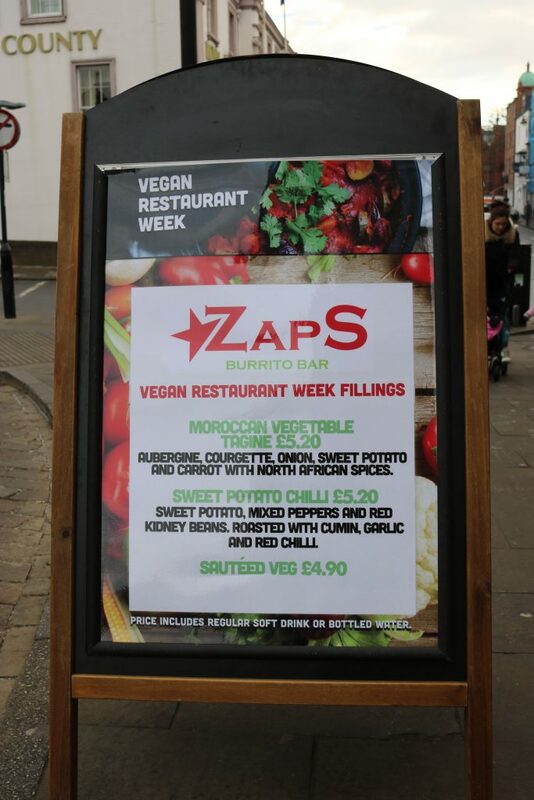 Check out Isobel Parker’s article on how to be vegan as a student.